Hello! 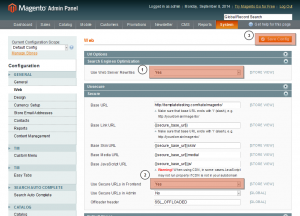 This video tutorial shows how to remove ‘index.php’ from the website URL in your Magento template. 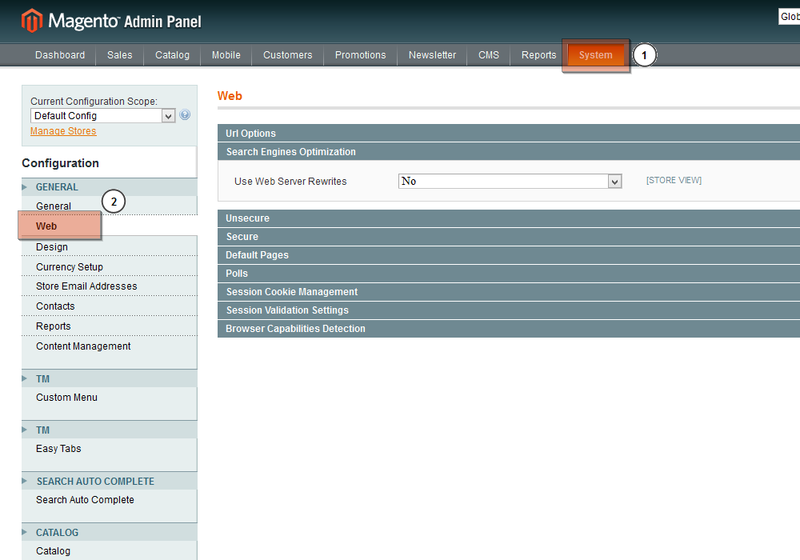 ‘Index.php’ can be successfully removed from the web-site URL only in case mod_rewrite module is enabled on your server. 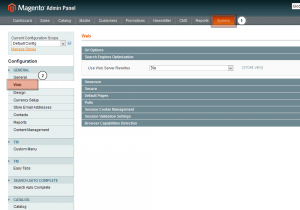 To check this, you may contact your server administrator/hosting provider. 3. Now set the "Use Web Server Rewrites" option under "Search Engines Optiomization" to "Yes". 5. 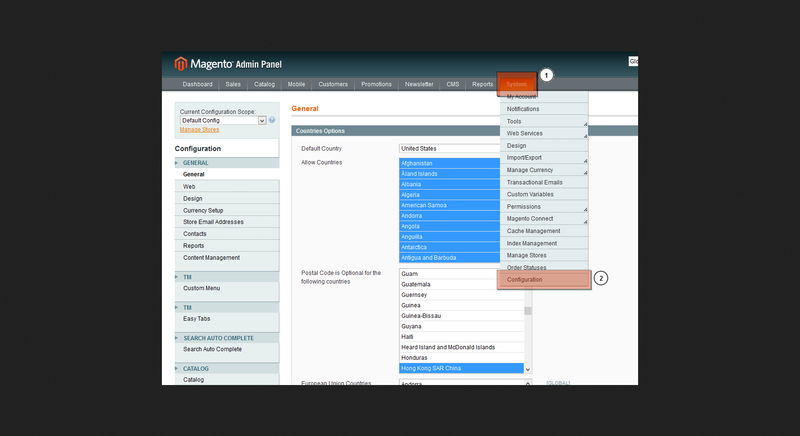 Now we need to create an .htaccess file with the rewrite directives in the root of your Magento installation. 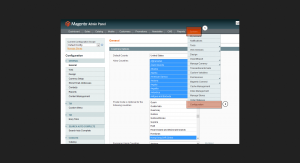 You may use your hosting control panel File Manager or FTP to create a file. 6. Save the file and check your website. The ‘index.php’ is successfully removed from the URL. 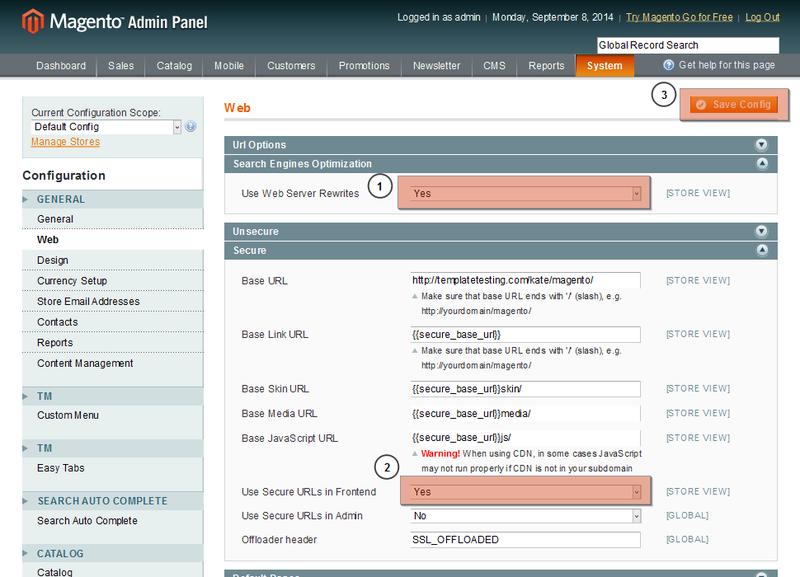 This is the end of the tutorial, we have learnt how to remove ‘index.php’ from the website URL in Magento templates.